Join us for an upcoming company call with Travelers Insurance to hear from Abbe Goldstein, Head of Investor Relations for Travelers, and Yafit Cohn, Travelers’ Associate Group General Counsel, on the company’s sustainability journey. Travelers has been insuring what matters most to its clients – homes, cars, valuables, businesses – for more than 160 years. Every day 30,000 employees and 13,500 independent agents and brokers in the United States, Canada, the United Kingdom, Ireland, and Brazil help provide peace of mind to customers by taking on the risk and providing coverage needed to protect client assets. Travelers believes it has a responsibility to be a good corporate citizen and actively contribute to the vitality and resilience of the communities it serves. Likewise, across all aspects of its business and through public policy initiatives, Travelers promotes responsible environmental practices that seek to reduce its carbon footprint. 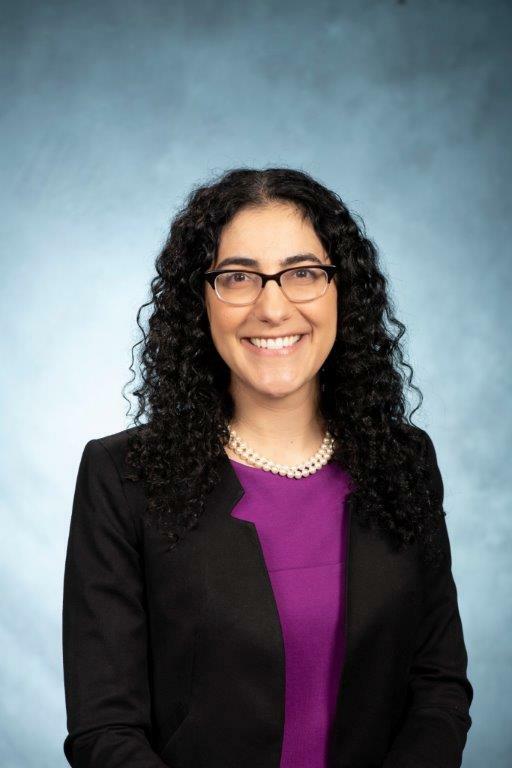 Yafit Cohn is Associate Group General Counsel at The Travelers Companies, Inc., where she is focused on developing the company’s ESG engagement and communications strategies. 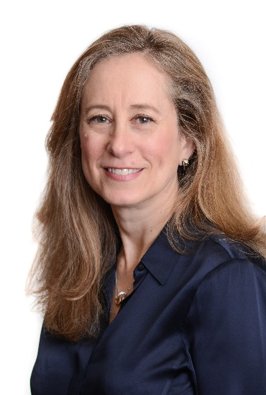 Before joining Travelers, Yafit was Counsel in Simpson Thacher’s New York office and a member of the Public Company Advisory Practice, where she advised public companies, corporate management and boards of directors on a broad array of issues pertaining to securities law and corporate governance. Abbe joined Travelers in May 2018 and has overall responsibility for the investor relations strategy and function. She brings almost 30 years of experience in investor relations, corporate communications and financial analysis. Travelers’ Corporate Citizenship and ESG strategies are overseen by Travelers’ ESG Committee, a multi-disciplinary group from across the company. This team of senior leaders, including Vice Chairmen and Executive Vice Presidents, regularly advises the company’s Operating Committee and Management Committee, as well as the Board of Directors, on ESG issues that could impact the Company and ensures Travelers is a leading corporate citizen. Both Yafit and Abbe serve on Travelers’ ESG Committee. Since joining Travelers in September 2017, Yafit has helped guide the company through the evolving ESG landscape and has led the company’s effort to produce its first comprehensive and integrated sustainability report. Yafit is a member of Travelers’ ESG and Disclosure Committees. She is also the Chair of the Society for Corporate Governance’s newly formed Sustainability Practices Committee. In addition to serving on the ESG Committee, Abbe is also a member of Travelers’ Operating Committee and Disclosure Committee.